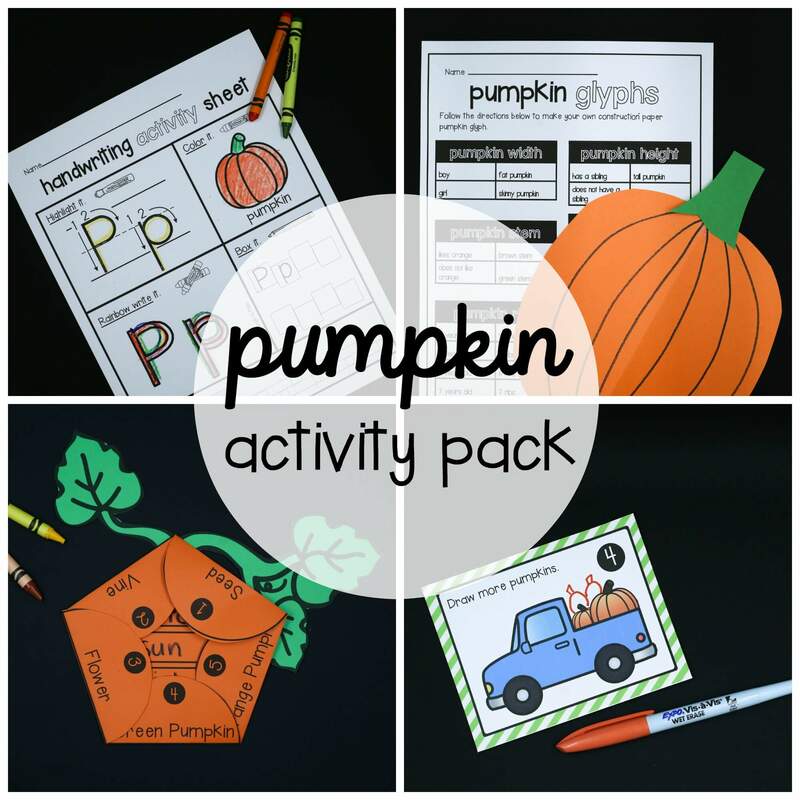 *Plus number activity sheets that work on writing and concept. 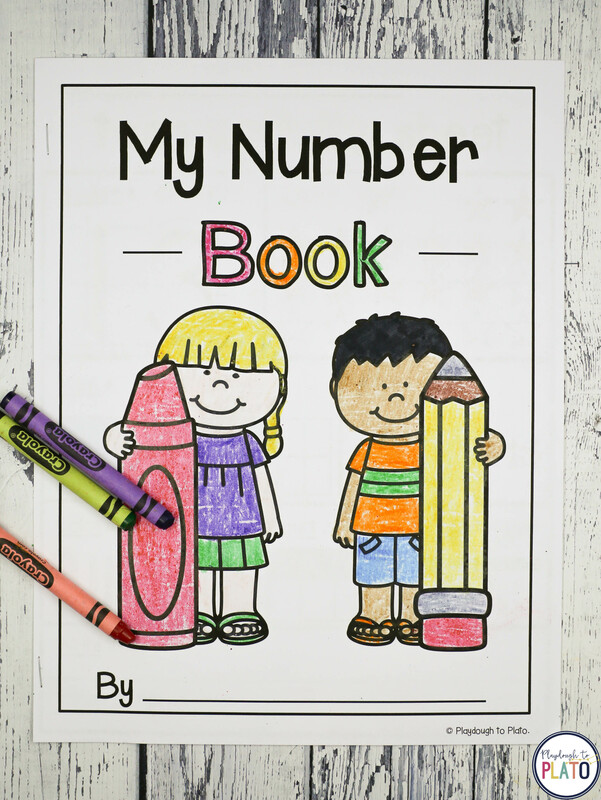 Teaching kids silly number rhymes is a simple way to help them learn to write the digits 0-9. 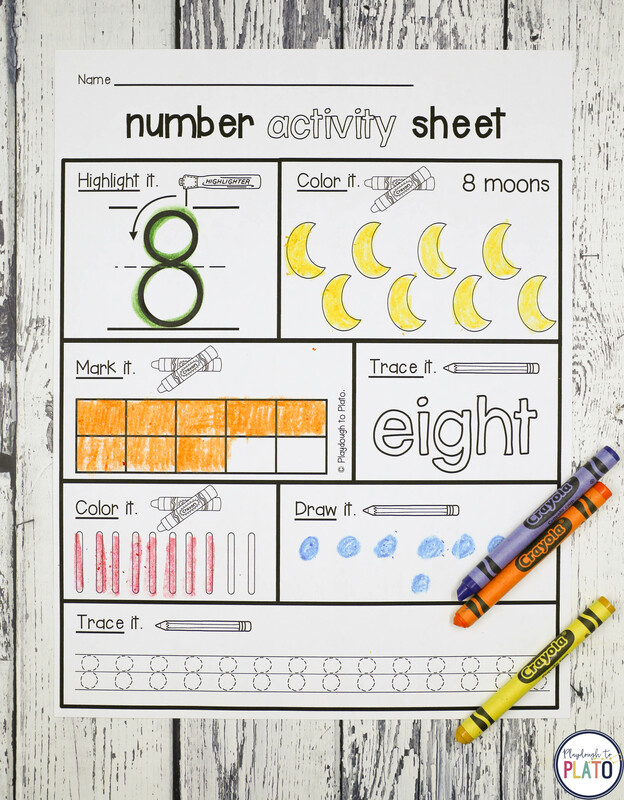 Once they know those 10 digits, they can write any number under the sun: numbers as small as 15 and numbers as big as 359,461, 209,607. 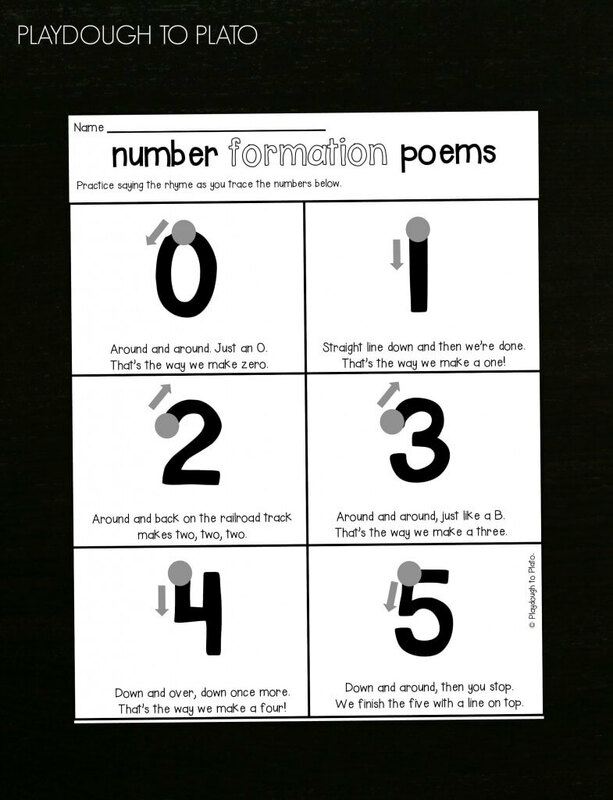 Introduce one digit at a time by teaching the kids a goofy poem they’re sure to remember. 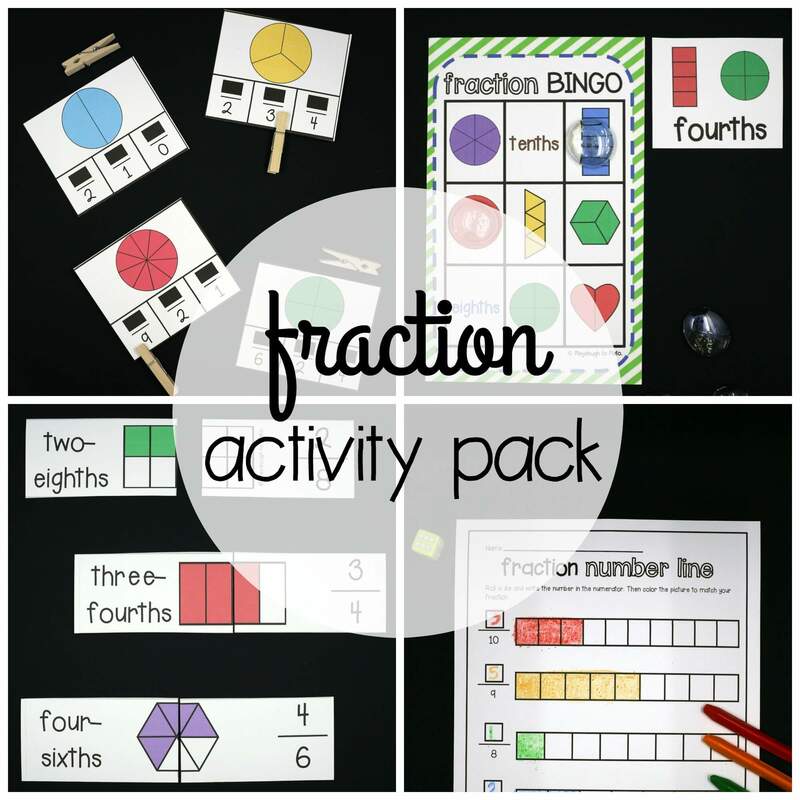 I included large poster sized printables for you to hang on the wall or use for whole class instruction plus a review sheet kids can use to practice in a math station or with their parents at home. 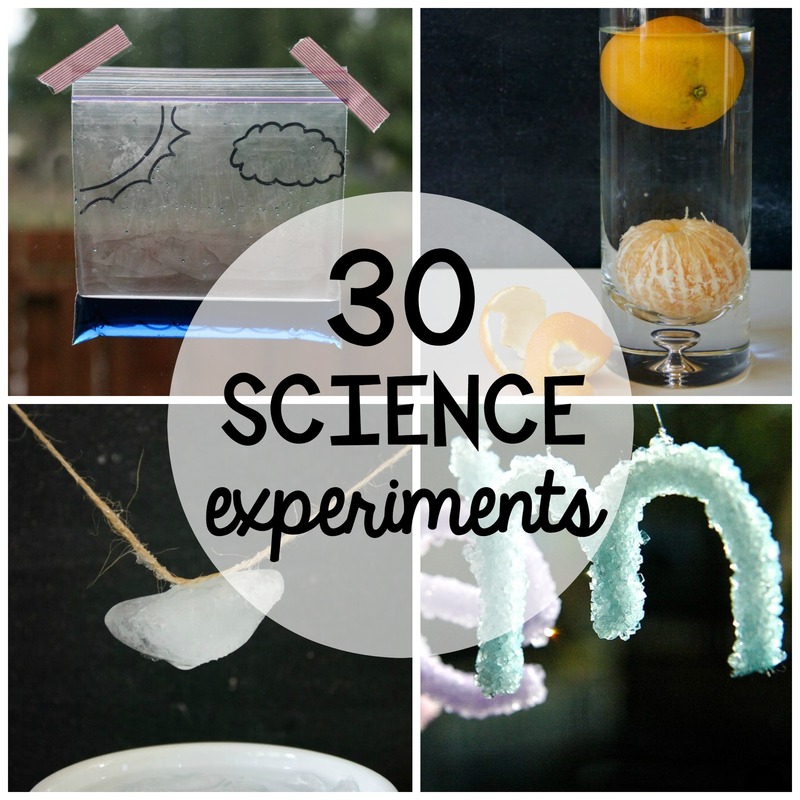 Then continue the fun with rhymes for those tricky teens and twenties too! 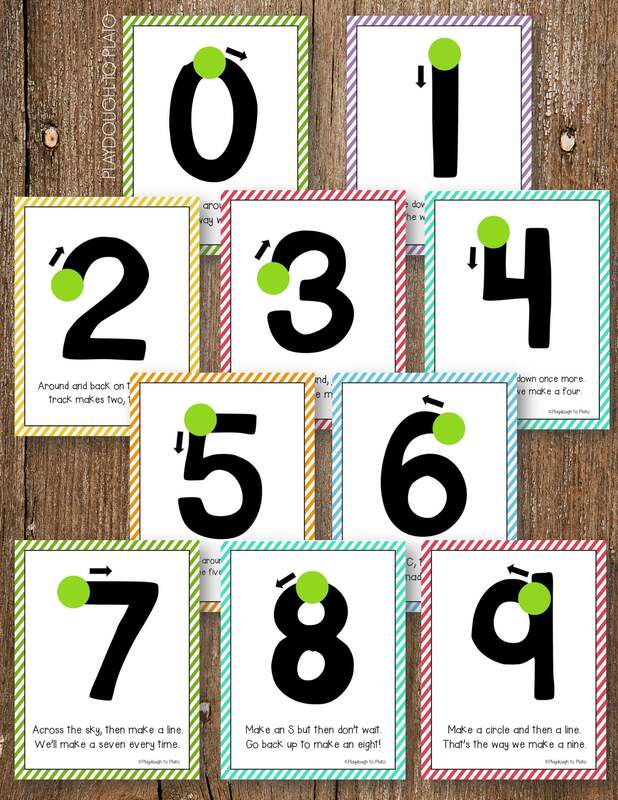 To help kids connect those numbers with their concept, I designed hands-on number activity sheets (one for each number from 0 to 30). 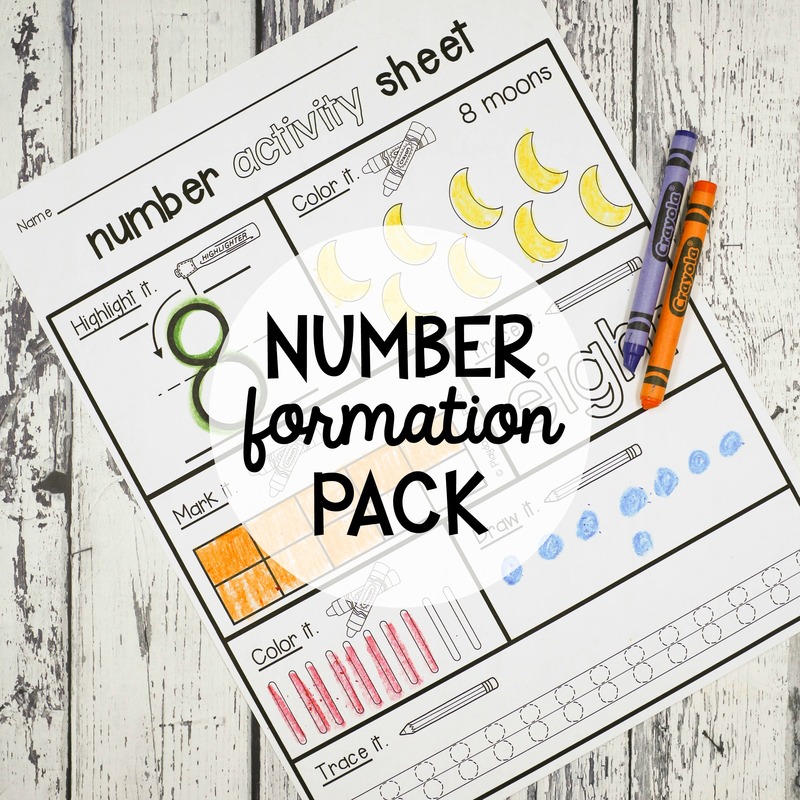 In all, kids practice 6-7 different ways of making just each number. 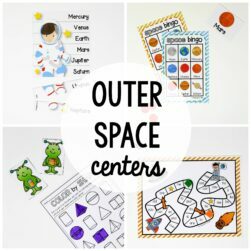 So comprehensive!